With the Roll and Go Tray 12 or 25, you can easily complete any small painting job with a brush and roller. The sloped rolling surface ensures that the paint is perfectly distributed across the roller, and allows excess paint to return to the reservoir itself. When you hang the roller on the raised edge with the handle, or place it in the rear section, the whole paint area is easily accessible with a brush. This stable paint tray is much stronger than normal trays, which means it can also easily be held in your hand. 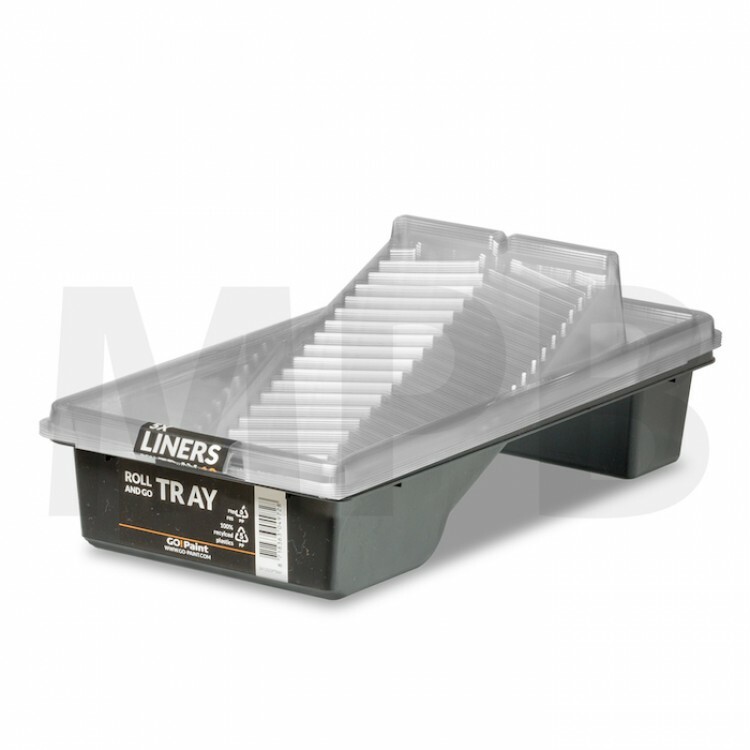 The sturdy tray and ultra-thin disposable liners are both made from 100% recycled plastic. 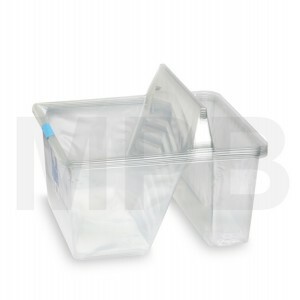 The disposable liner fits inside both sections, which makes starting and cleaning up very rapid.